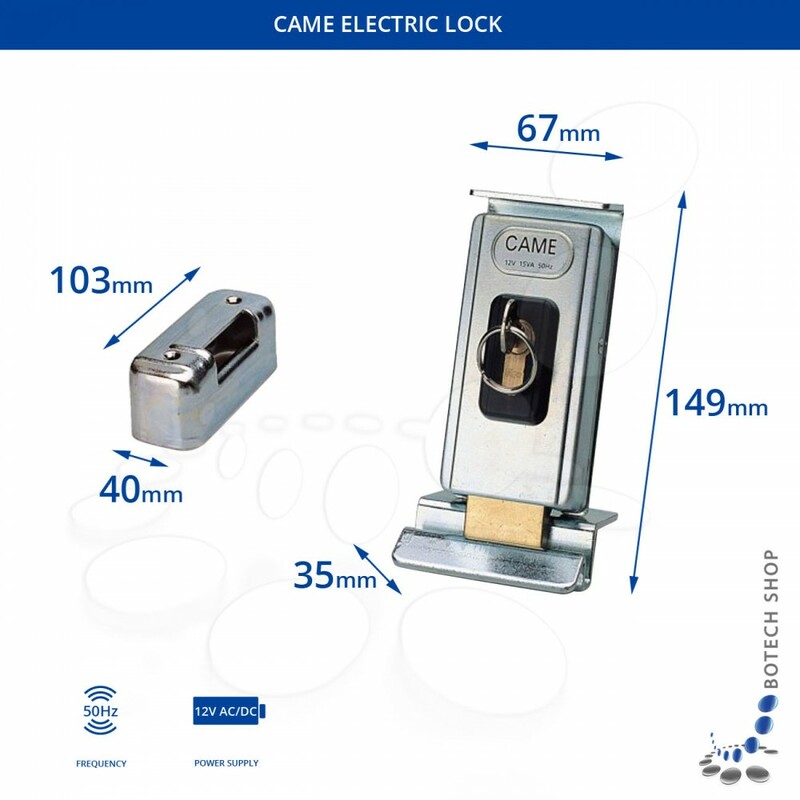 CAME LOCK 81 electric lock is suitable for all CAME swing gates. 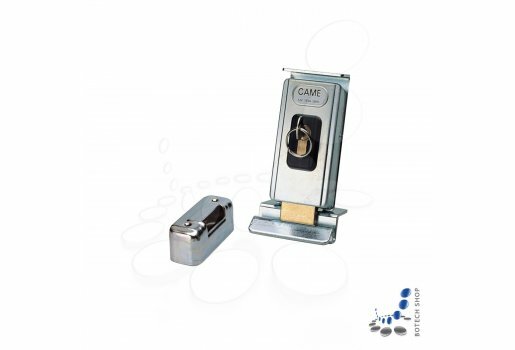 The electric lock stiffens the a gate in closed position, what is especially useful when the gate is fully filled or when the gate is placed in a windy area. 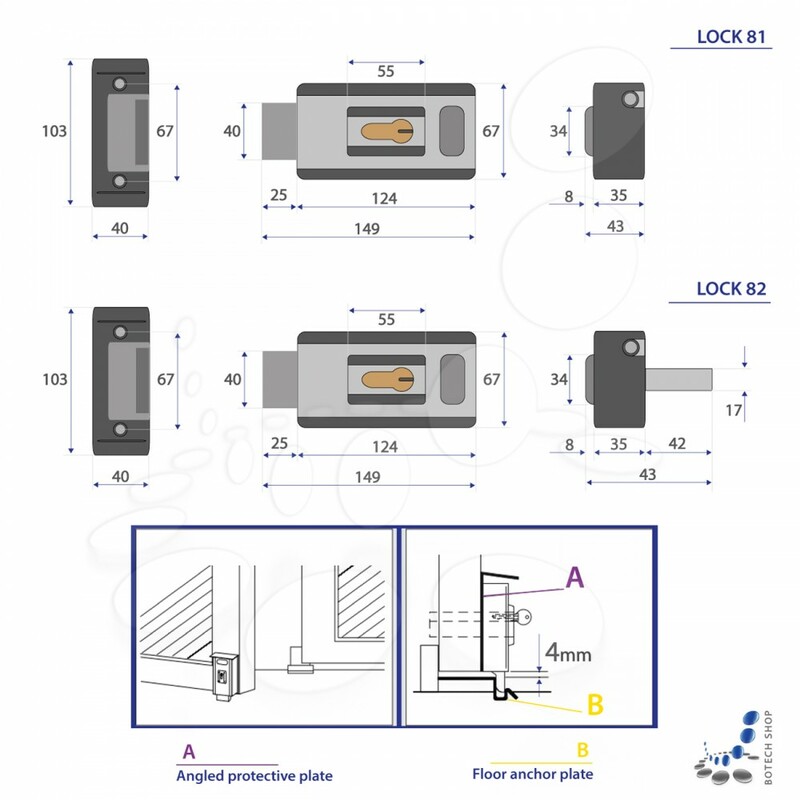 The lock is also recommended for swing gates with long leafs. 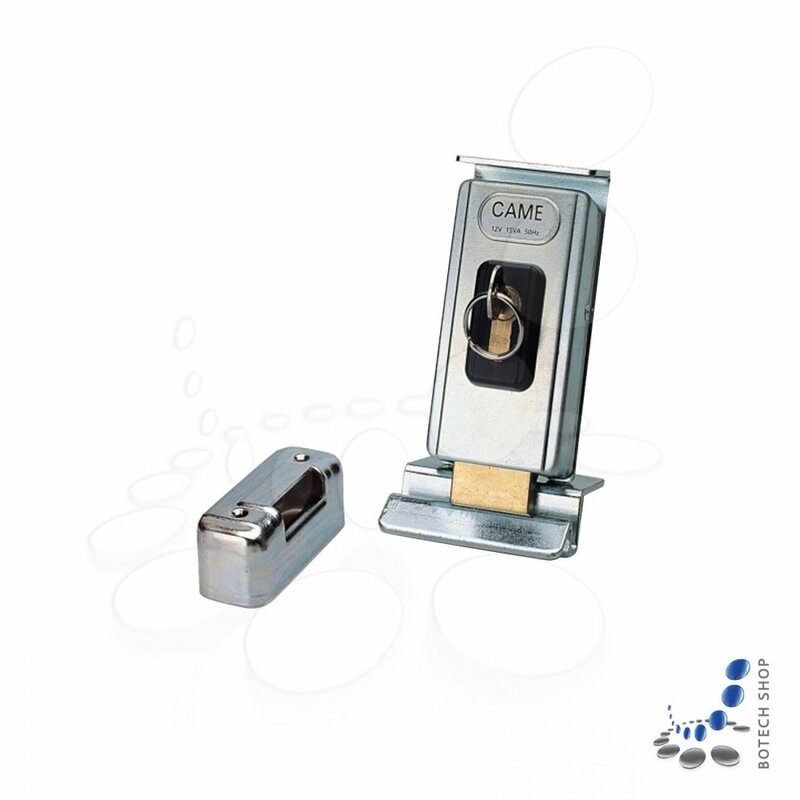 This simple device protects the gate against vertical deformation and from being opened by heavy wind blows.